One of five casinos in southern California that are upping their game with various development projects, Pechanga Resort & Casino’s $285 million expansion, which solely expands the property’s resort amenities, was on display for all to see last Friday as casino officials led guests through the doors of the property’s new 14-story hotel tower, according to The Press-Enterprise. After breaking ground on the resort expansion in December 2015, the first phase of the project added a new 2,400-space parking garage which was completed in March this year. The most recently completed part of the project includes the second hotel tower, which is comprised of two buildings and an additional 568 guestrooms for a total of 1,090 rooms consisting of 472 standard rooms, 43 550-square-foot junior king and queen suites and 53 650-square-foot corner king and queen suites. The new space also includes a new 68,000 square feet event center which features a 40,000-square-foot ballroom that can be divided into five sections. Pechanga’s total meeting and event space now includes 100,000 square feet of indoor space and 174,000 square feet of outdoor space. Also unveiled, the Lobby Bar restaurant and a new 25,000 square feet, a two-story spa which features 17 treatment rooms, a 24-hour state-of-the-art fitness studio, private pools with cabana massage services, spa services, a full-service hair, nail and makeup salon, and barbering services. The remainder of the expansion project includes the second new restaurant, the Pool Bar & Grill, which is slated to open in March 2018, along with the 4 ½ acre pool complex. There will be three pools in the pool complex which will be separate from the Spa Pechanga pools. According to Pechanga Resort Casino, one pool is reserved for VIP guests, one is an 8,500 square foot main pool with a swim-up bar and the third is a family pool with two water slides and a splash pad. While the $285 million development is an expansion of resort amenities only, as a result of the relocation of the gift shop to the newly expanded area located behind the hotel front desk, 143 new slot machines will be installed where the casino gift shop used to be. That casino floor space will be designated as non-smoking, the 5th such section on Pechanga’s gaming floor. Four other Native American tribes are expanding their holdings in the area as well. The Soboba Band of Luiseno Indians held a “topping” ceremony on Dec. 11 for its new 729,000 square foot Soboba Casino and Resort being built on 37.5 acres on the tribe’s reservation near San Jacinto to replace the existing Soboba Casino. According to earlier reports, the goal is for the new venue to open by Christmas next year. 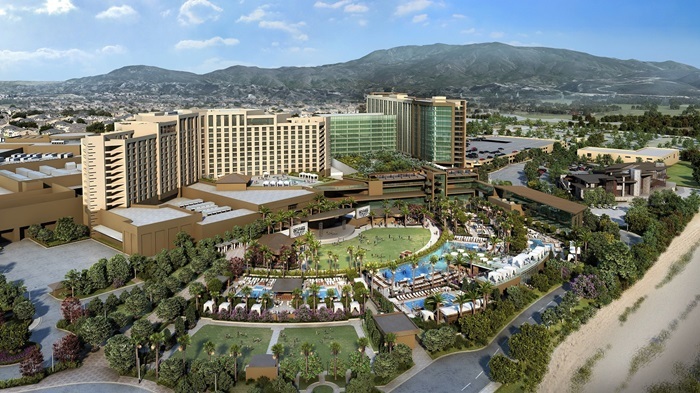 Last month, the San Manuel Band of Mission Indians announced plans of their own to build a 500-room hotel, 2,200-stall parking structure and a 4,000-seat entertainment venue on property located adjacent to their casino near Highland. 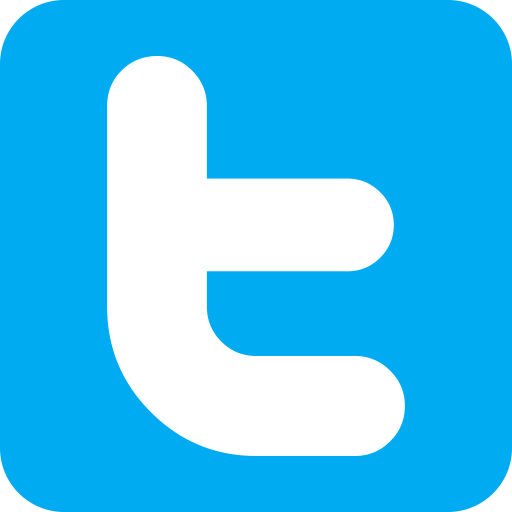 According to reports, construction of the $550 million project could begin next year, with a completion date sometime in 2020. Meanwhile, after having completed its brand new $6.1 million 10-acre RV Resort in May last year, the Pala Casino Spa & Resort in Northern San Diego County broke ground in October 2017 on a $170 million expansion that will see the existing hotel tower remodeled completely and the addition of a new 349-room hotel tower bringing the total to 854 rooms and suites. The casino and many of the restaurants will be expanded and updated, along with the addition of a 21 and over pool complex, outdoor bar, enlarged spa and parking garage. Finally, the Agua Caliente Band of Cahuilla Indians’ Spa Resort Casino in Palm Springs have plans for expansion of the property by up to 68,000 square feet; the development of up to 350 hotel rooms within 510,000 square feet of hotel space; 60,000 square feet of meeting space; 50,000 square feet of of mixed use/cultural/retail space; a 40,000 square foot spa and fitness center; and 650 parking spaces. Construction on the major project is expected to begin in 2018.